Do you think black magic practitioners can shine your fortune? Here we got the answer. 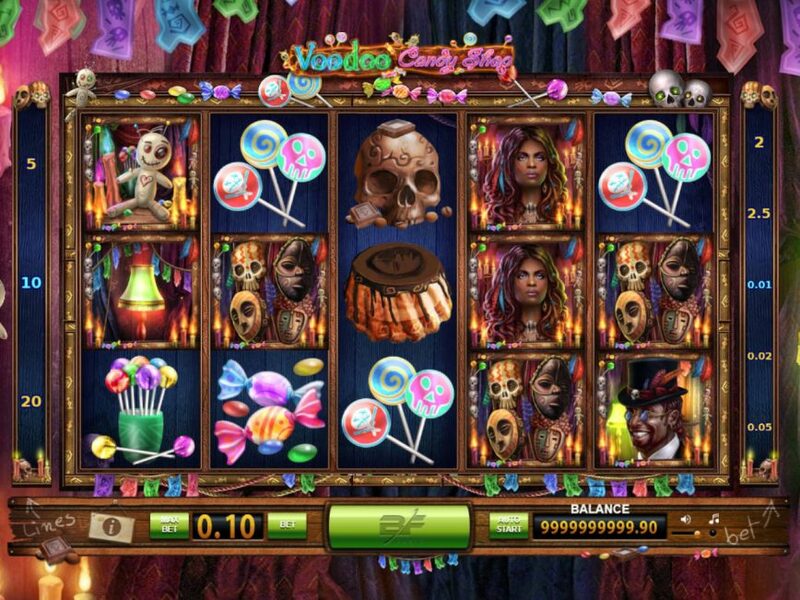 BeeFee Games has designed the Voodoo Candy shop online slot where you can enjoy the chance to win some exciting cash prizes through some mystic icons on the reels. BeeFee has designed the interface with all the stuff we can expect at a voodoo shop. 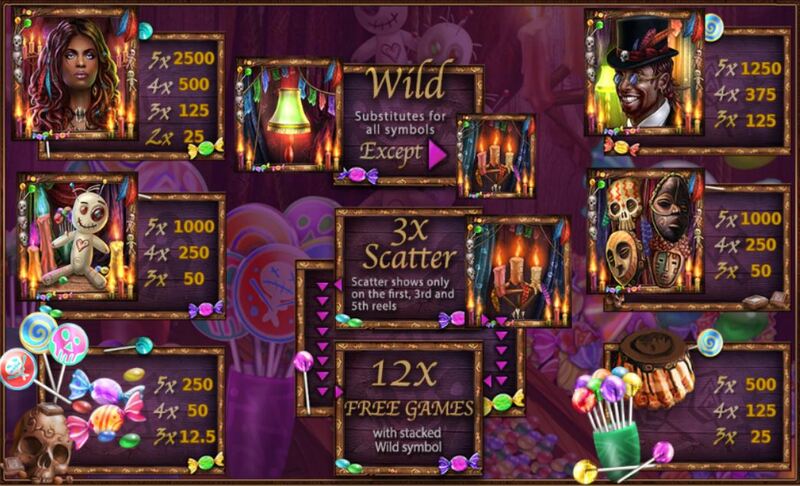 The mysterious female voodoo practitioner is the best paying icon here, as she pays up to 2,500 on the max stake. The male practitioner awards 1,250 if you can land five of his images on an active line. The image of lantern plays the role of wild, and it substitutes other icons except or the scatter to give you more winning chances. The wild lanterns turn stacked during the free spin feature, which is activated by candle scatter icon. 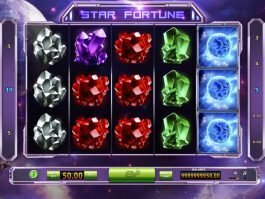 Candle scatter triggers the free spins feature, as three of the icons anywhere on the reels at the same time award 12 free spins. The wild icons turn stacked on entire reels at once during the feature. 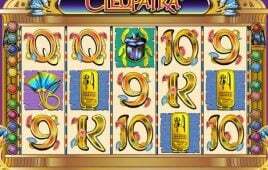 Also, free spins can be won again during the bonus game. Here comes your chance to double up your wins in a flash. 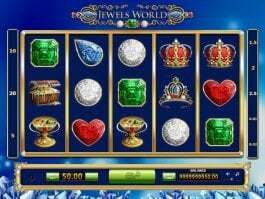 Press the Gamble button and choose the black or red symbol to multiply your win. 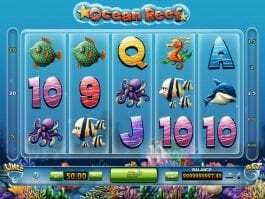 Right selection fulfils your wish, while the wrong guess takes your money back and ends the feature. 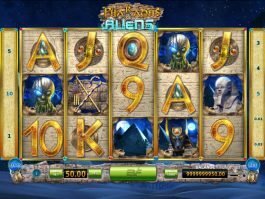 The concept of black magic is behind the design of the online slot. 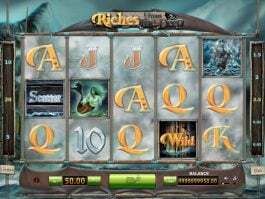 You can win some magical cash prizes with the help of mystical icons and interactive features.